During the last budget we saw the crease in tax levy against the bingo industry. Despite this we are still seeing bingo halls clients up and down the country. 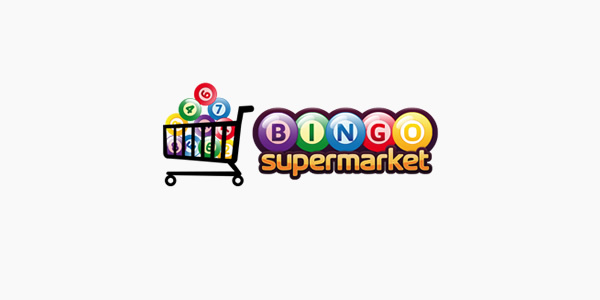 Winners Bingo in Hatter Street, Bury St Edmunds is the latest to close. The club closed its doors for the last time on September 21st making twenty-two members of staff redundant. Over the last couple of weeks it seems that we have been reporting on quite a few bingo hall closures, something we didn’t expect considering the recent drop in the tax levied against bingo. A report at Kent Online by Thom Morris [read original here] tells of the Gala Bingo hall in Spital Street being up for sale!